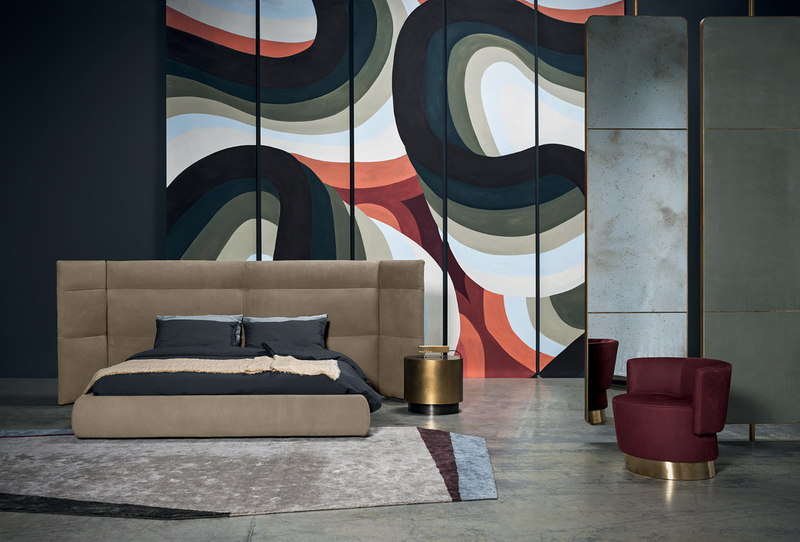 A modernity of great taste and high class that of the double bed "Couche Extra" of the Baxter collection. 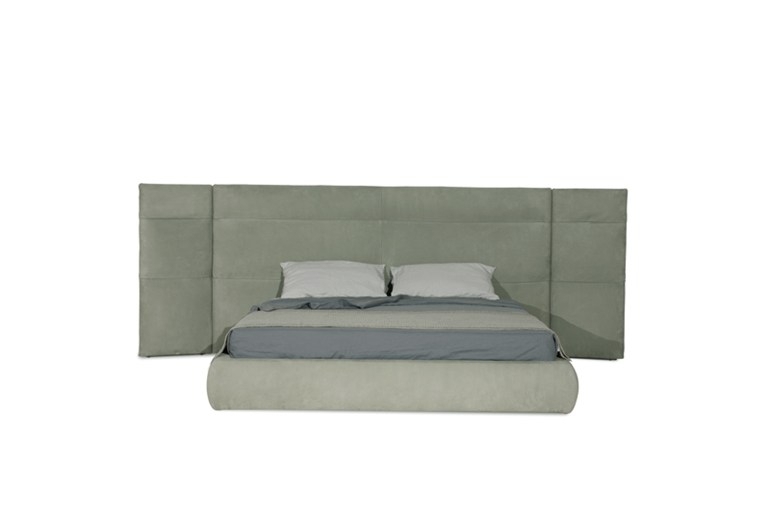 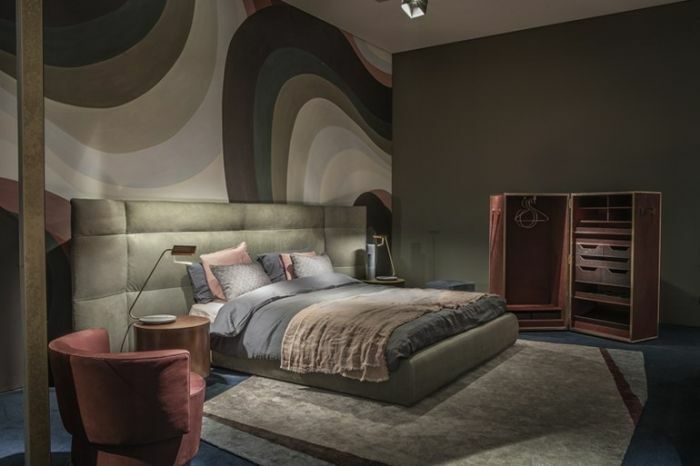 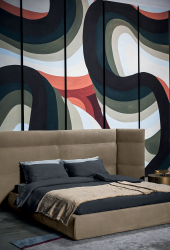 The headboard is important and has geometric lines slighly marked. 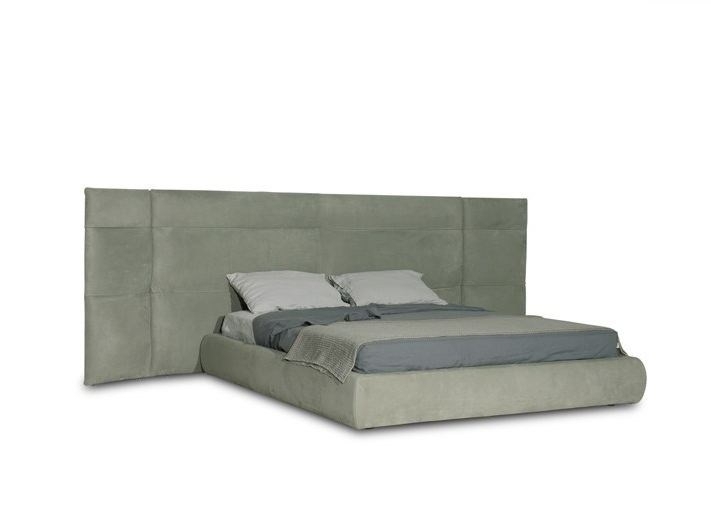 The covering is incredible: the leather quality, the manufacturing, the shadings of color and above all the softness are absolutely fascinating. "Couche Extra" by Baxter.